Interlocking countries and cultures create a jigsaw of history, art, architecture and cuisines, along with time-honoured traditions and inspired new trends. 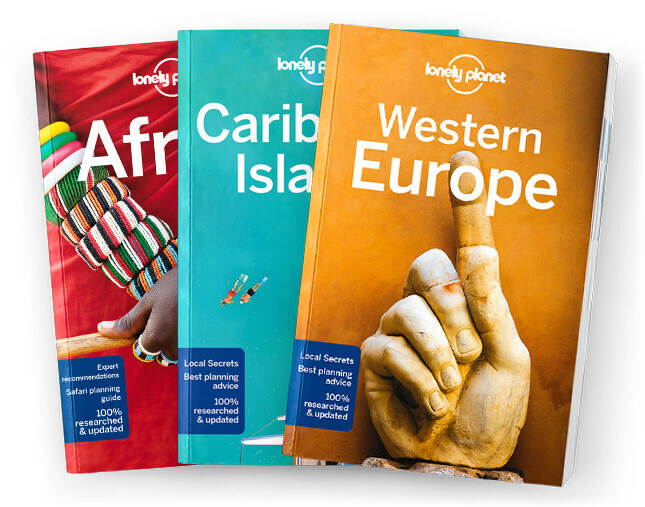 Lonely Planet will get you to the heart of Western Europe, with amazing travel experiences and the best planning advice. Lonely Planet Western Europe is your passport to the most relevant, up-to-date advice on what to see and skip, and what hidden discoveries await you. Feast on Renaissance art in Florence, island-hop in Greece, or sail Amsterdam’s canals; all with your trusted travel companion. Get to the heart of Western Europe and begin your journey now!